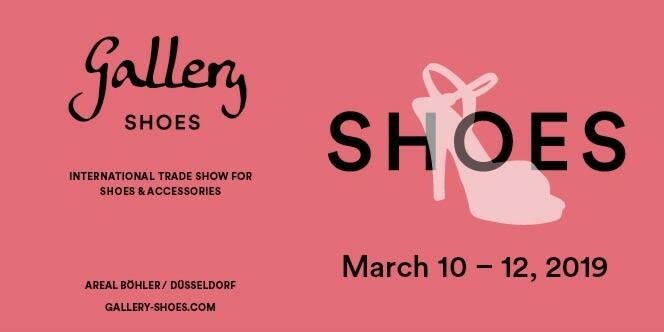 At Gallery SHOES more than 500 high-quality brands and over 350 exhibitors from more than 20 countries are stylishly set in scene. The team, headed by Ulrike Kähler, Managing Director / Project Director Gallery & Gallery SHOES, expands the exhibitor portfolio every season. An indispensable date for key accounts of the branch, journalists and bloggers.